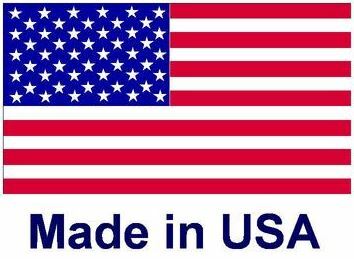 Aggressive Air only sells heat exchangers manufactured in the USA. 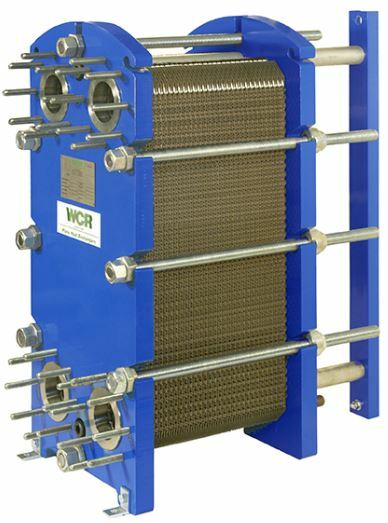 The plate type heat exchanger is the most efficient type of heat exchanger with its low cost, flexibility, easy maintenance, and high thermal tranfer. The plate corrugations are designed to achieve turbulence across the entire heat transfer area. 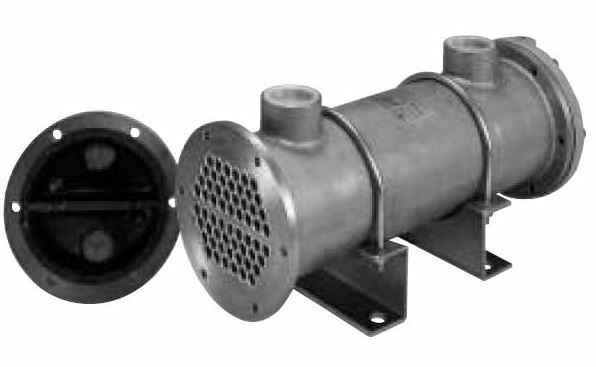 This produces the highest possible heat transfer coefficients with the lowest possible pressure drop, allowing for close temperature approaches. 8” - 20” in. 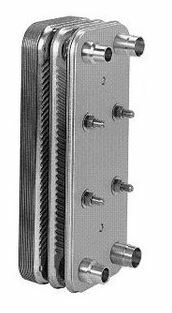 (20 - 50 cm) Straight-Tube (removable) bundles.